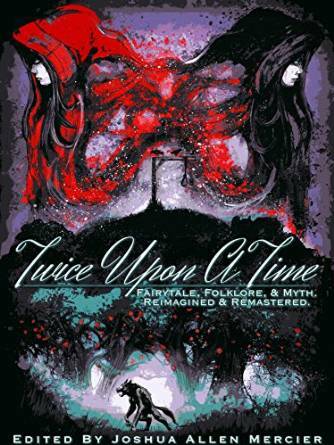 Twice Upon a Time is a collection of fairy tales, myth, and folklore retold. My story, Iron Strong Adalie is a retelling of The Frog Price with a twist. What if the prince isn't really a prince? There are 44 authors featured. Dragons are a race of mythical creatures shrouded in magic and mystery. Whether good or evil, countless stories have been written detailing their majesty. For centuries, mankind has searched for the facts regarding the true nature of these fantastic beasts. Today, another quest for knowledge has struck our attention; a cure for diabetes. 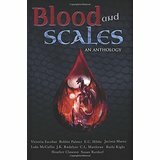 In this dragon themed anthology, ten authors have come together to create this collection of short stories to benefit the American Diabetes Association. In August 2007, Sophie Lancaster was attacked and later passed away from her horrendous injuries. The only reason she was targeted was because she looked different. 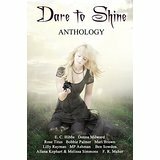 Now, authors from across the world have come together present an anthology of stories inspired by the joy of individuality. From science fiction and paranormal to fairy tale reimaginings, fall into a celebration of life and difference, all to benefit The Sophie Lancaster Foundation.